Throughout the year, we're always keeping our eye out for brand-new properties to add to our ever-growing list. Whether it's a luxurious hotel, a family villa or a charming apartment, we only hand-pick the very best holiday accommodation that we can find on the island of Sardinia, so you know that with whichever property you choose to book, you can expect a rewarding holiday experience. For our 2018 collection, we have found a number of new and exciting properties to add to our programme, giving our customers the best and biggest selection to pick from than ever before. For an impression of some of the new features to our latest holiday programme, we've decided to showcase our brand-new properties in this blog post - let us know which is your favourite in the comments below! 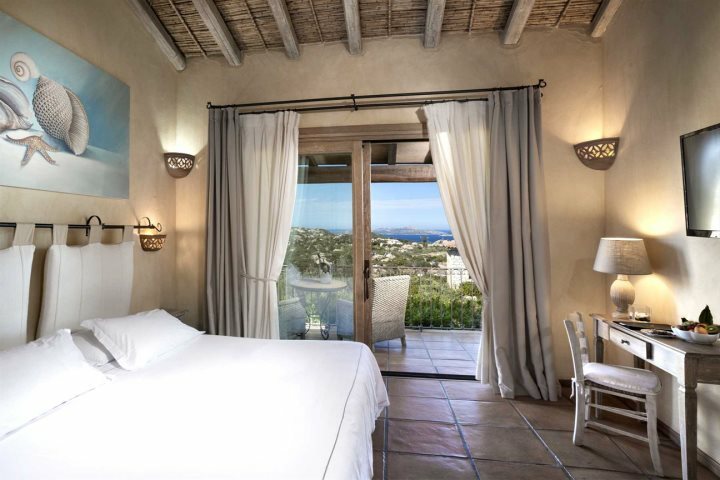 Another fantastic choice for those hoping to reside close to beautiful Pula in Southern Sardinia, Is Morus Relais is a four-star hotel which enjoys a remarkable beachfront location, offering a haven of relaxation and rejuvenation to its guests. 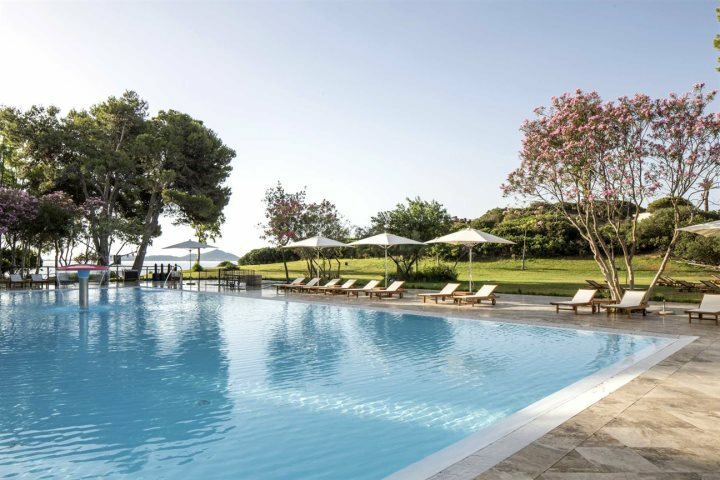 The hotel's extensive grounds feature everything from beautiful gardens to a private sandy beach, while facilities such as tennis courts, a sauna, a swimming pool and two restaurants add even more variety to a stay at Is Morus Relais. 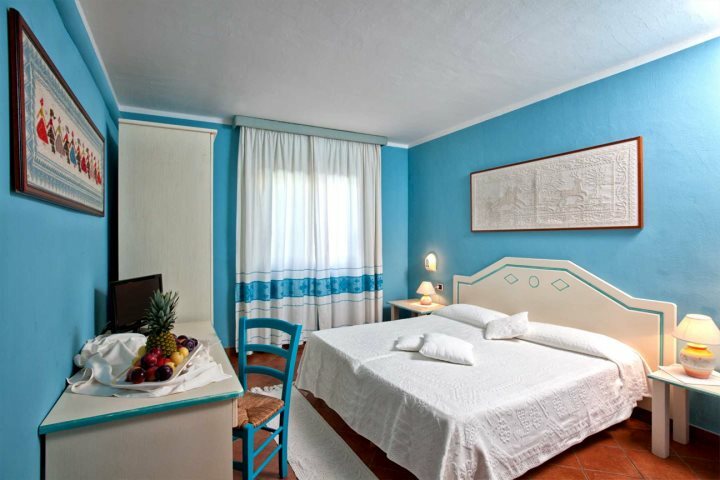 The 92 rooms come in a variety of shapes and sizes, all spacious, comfortable and enjoying balconies. 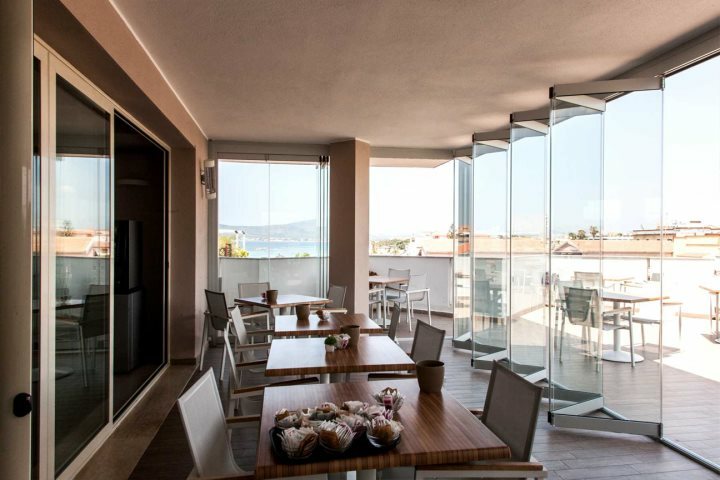 A great hotel for those hoping for a convenient and comfortable base on the doorstep of Alghero's most alluring attractions, Hotel Alma presents a combination of modern comforts and practical functionality. 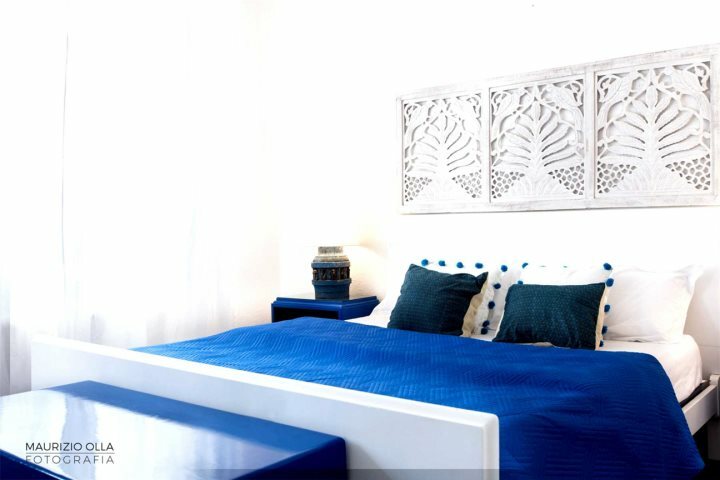 The rooms are spacious and well equipped, the hotel's rooftop swimming pool is inviting, and the great location beside St. John Beach ensures this is an ideal hotel for those hoping to add a touch of the sun, sand and sea to their holiday experience. 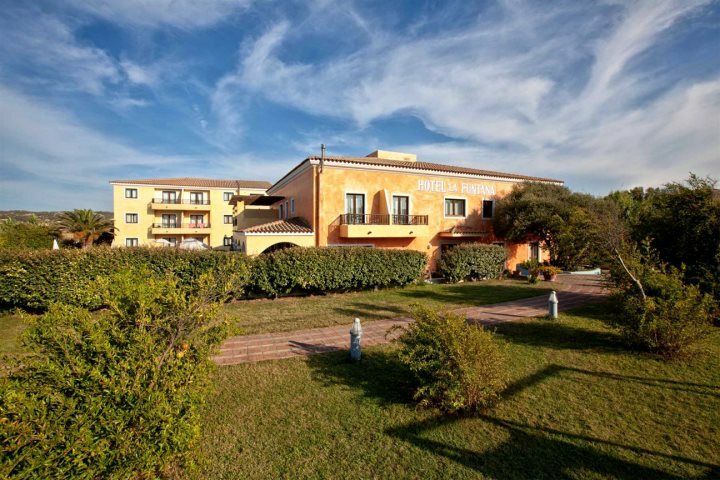 A beautiful country retreat which also benefits from magnificent views of the nearby coastline and the offshore Maddalena Islands, Li Finistreddi is sure to guarantee a relaxed and indulgent holiday experience in Sardinia. 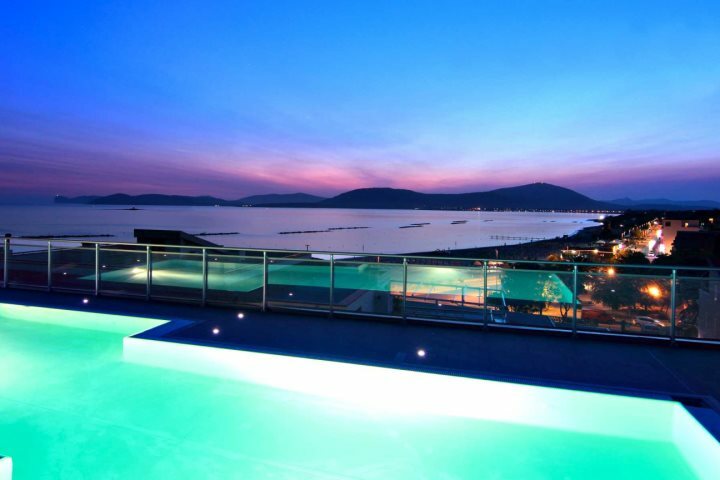 Enjoying wonderful facilities which include the likes of a Spa and wellness centre, a fantastic a la carte restaurant and a wonderfully inviting infinity pool, guests will also enjoy spacious and attractively decorated rooms during their stay. 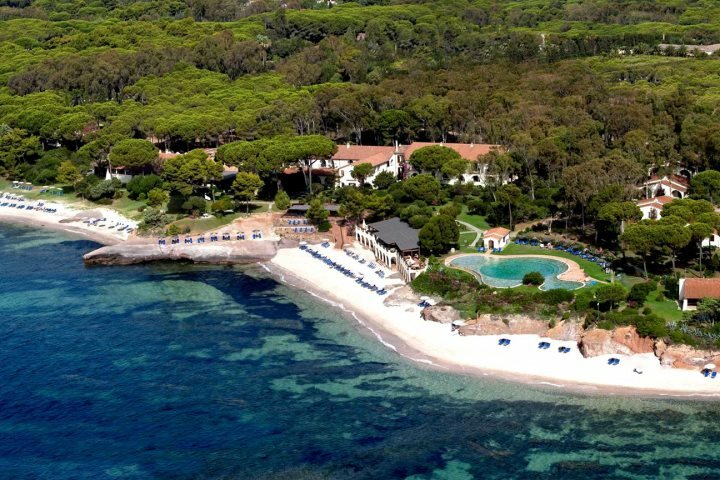 An attractive and traditional hotel set in Santa Teresa Gallura in Sardinia's northern region, Hotel La Funtana promises a comfortable and authentic break in easy reach of some of the island's most beautiful stretches of coastline. 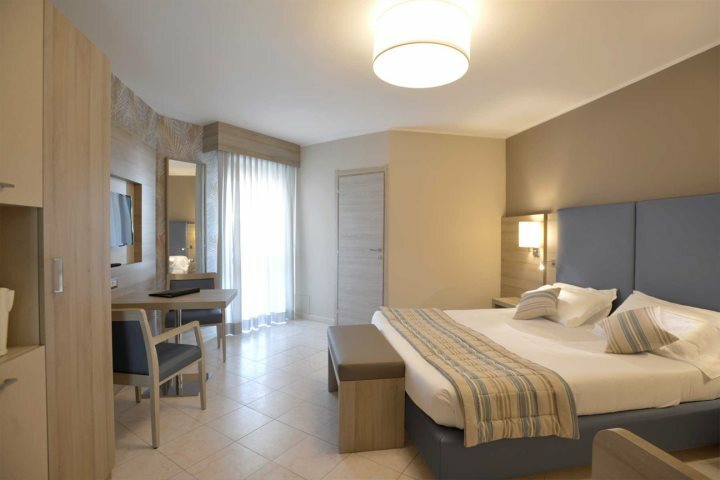 The hotel is home to 53 well presented guest rooms, successfully blending homely Sardinian qualities with modern facilities such as Wi-Fi. Besides the attractive rooms, the hotel also boasts a good-size pool, a great on-site restaurant and an inviting playground for children, ensuring that families are well catered for. 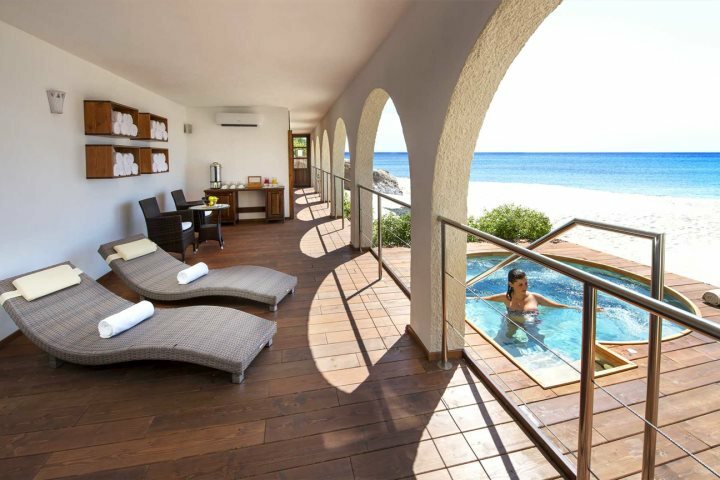 Presenting a memorable slice of paradise on Sardinia's southern coastline, the family-friendly Falkensteiner Resort Capo Boi enjoys a wonderful location beside a private stretch of beach close to Villasimius. 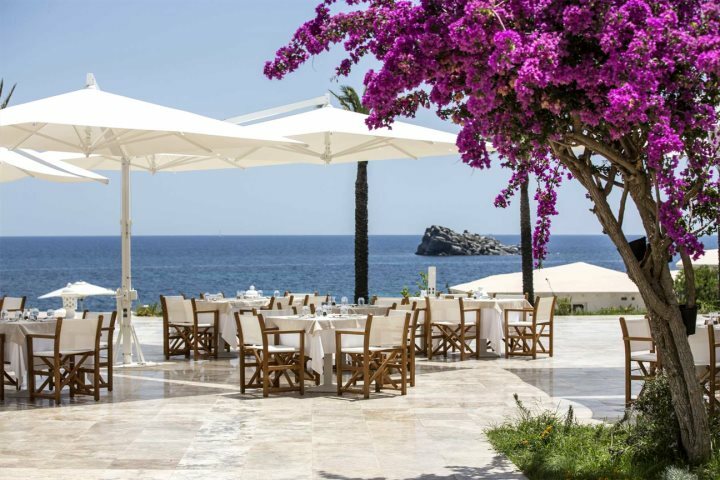 Surrounded by pretty Mediterranean grounds, the hotel is defined by a range of impressive features and facilities, including a wonderful infinity pool, a fantastic beach restaurant and a massive on-site spa. In addition to this, the rooms are spacious and comfortable, and there is ample activities on offer to the young and young at heart. 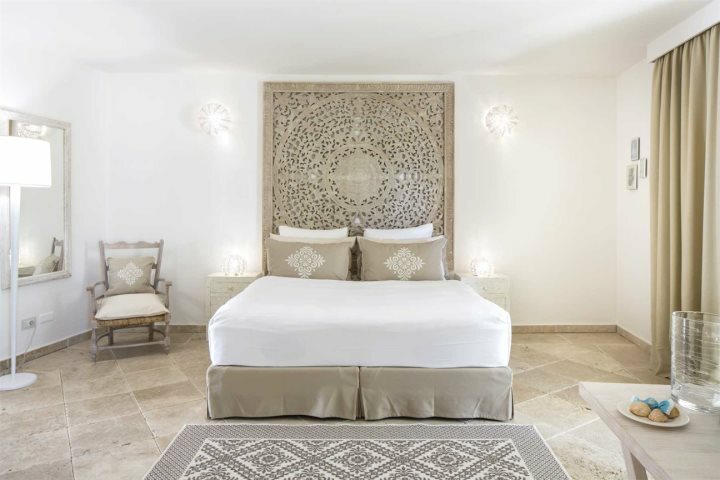 A stunning, refurbished house boasting five bedrooms and sleeping up to 10 guests, Villa Virago is a comfortable property which benefits from fantastic attention to detail. 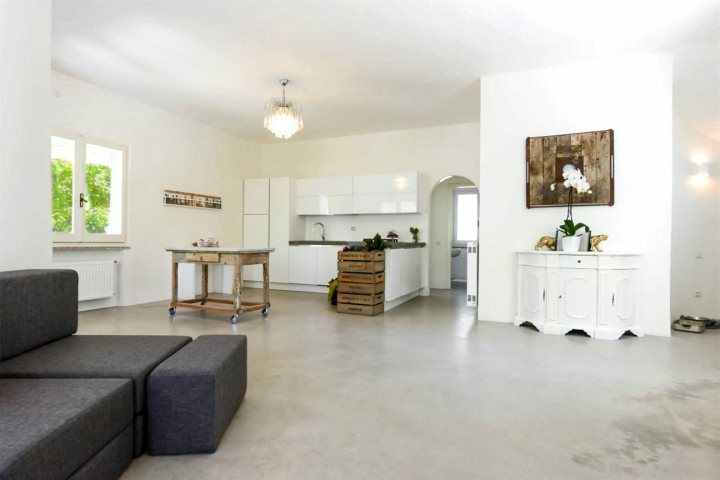 Located just outside Pula, in the stunning and undiscovered region of Southern Sardinia, you'll find everything from authenticity to modernity embedded throughout the property, with the open-plan living and kitchen area a testament to this philosophy. Outside, a good-sized pool and relaxing decking area ensure that you'll enjoy plenty of sunshine during a stay at Villa Virago. 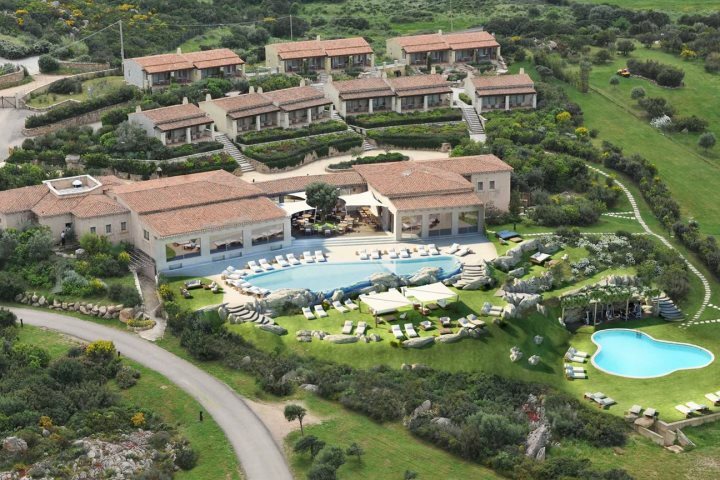 Still searching for your perfect holiday accommodation in Sardinia? Take a look at our entire collection, boasting everything from luxury villas and authentic apartments, to exciting hotels and traditional houses.